Bohemian home décor is a wonderful design motif for those looking to break away from the standard trends that exist today. This eclectic decorating approach adds life by incorporating color, multiple cultures, and a mix of vintage and repurposed furniture. If you are looking for a way to make your home more unique, the guide below will help you revamp your home with this style in mind. The mixture and layering of colors and textures are what make Bohemian home décor stand apart from other designs. While warm, earthy tones — like browns and greens — are common, they are often the base shades for more vibrant purples, oranges, blues, and metallics. Also, mix different patterns that don’t necessarily seem to match; in the end, the complex combination of textiles and rich colors all develop a sense of symmetry. It is common for homeowners to decorate their home all in one go. This is not the way to achieve Bohemian home décor. These items are not often found in traditional furniture shops but are instead collected over years of perusing antique and second-hand boutiques. Each piece is handpicked and given a lot of thought to how it could increase the uniqueness, individuality, and comfort of the home. Selecting items this way also means that each piece offers some meaning instead of being a random knick-knack you soon forget was purchased. Look for pieces that combine vibrant colors and patterns with an easy-going vibe. Adorning couches and chairs with plush pillows and decorating walls with multi-colored artisan rugs or tapestries is a staple of Bohemian home furnishings. Combine these accessories with unique items like chaise lounges, butterfly chairs, painted armoires, and rustic tables that have been repurposed from old doors or windows. 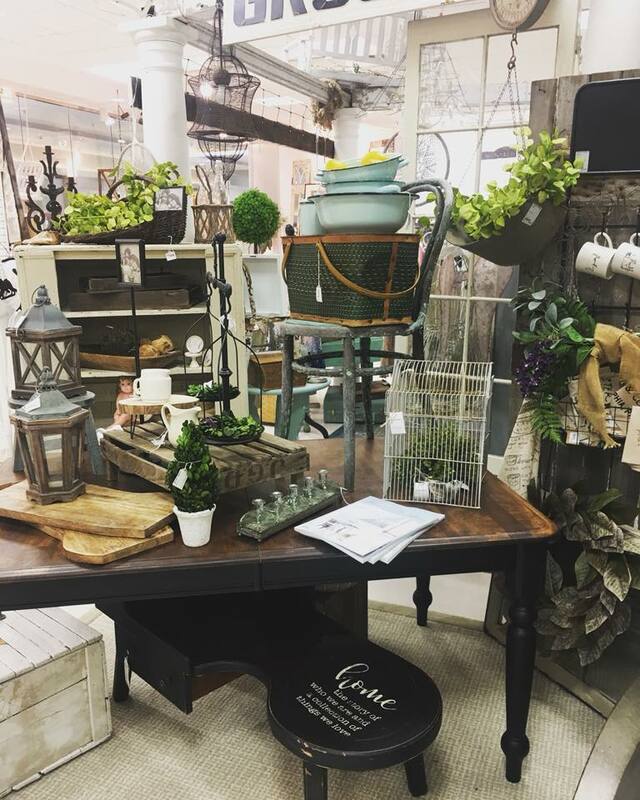 When you are on the hunt for the next item to add to your Bohemian-styled home, stop by Monarch Market in Dayton, OH. This boutique carries a unique collection of vintage home décor from various local merchants. To see some of their current furniture pieces, visit their website and follow them on Facebook. You can also call them at (937) 660-0072 to learn more about the items in their shop.